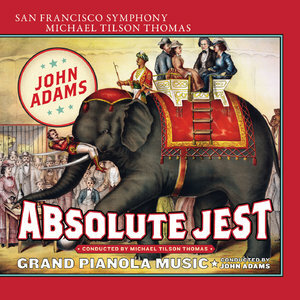 Michael Tilson Thomas and the San Francisco Symphony offer the world-premiere recording of John Adams’ "Absolute Jest", commissioned by the orchestra, alongside the composer’s "Grand Pianola Music", another SFS commission from 30 years earlier, conducted here by the composer. 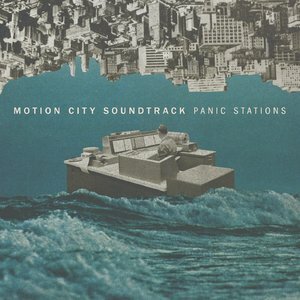 The 6th studio album from Minneapolis emo/power pop act featuring punk rock crunch, pop melody, epic new wave touches, and Moog madness. 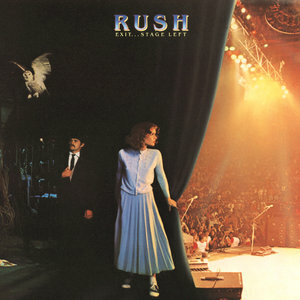 "Exit…Stage Left" is a live album by Canadian band Rush, originally released in 1981. 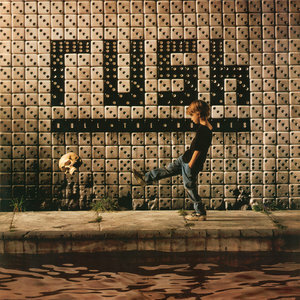 On stage, Rush get to show off their skills in one of the best live albums! The album was voted 9th best live album of all time in a poll by Classic Rock Magazine in 2004. 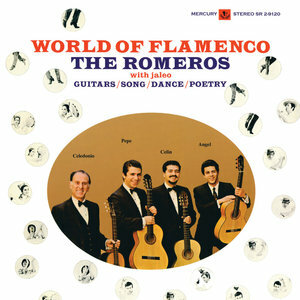 Los Romeros, The Romero Guitar Quartet, is a guitar quartet, sometimes known as "The Royal Family of the Guitar" — their personnel consists entirely of members of the Romero family. The quartet was founded in 1960 by Celedonio Romero, who grew up in Franco's Spain. All three of his sons, Angel, Celin and Pepe, had made their performing debuts by the time they were seven. In 1957, the Romeros moved to the United States, where they continue to reside. 2015 collection from Swedish Pop sensations Ace of Base. 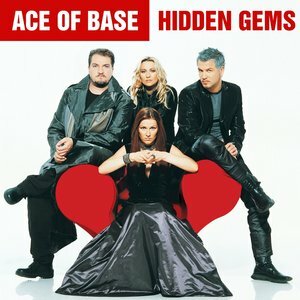 "Hidden Gems" consists of previously unreleased material and B-sides recorded by the original lineup between 1991 through 2005. Includes 10 previously unreleased tracks and five rare B-sides. A compilation of 46 outtakes, alternate versions and live recordings. 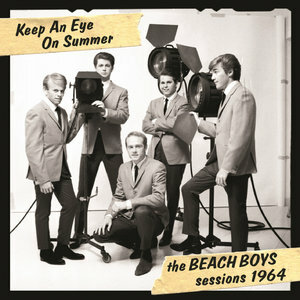 Comprised of recordings from live shows at Sacramento Memorial Auditorium, California (December 1963) and the BBC Playhouse Theatre, London (November 1964), as well as studio session outtakes, Keep an Eye on Summer - The Beach Boys Sessions 1964 is a snapshot of the Beach Boys in the early 1960s. 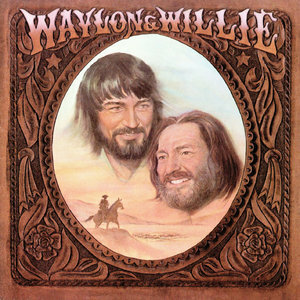 Released in 1978, Waylon & Willie is a duet album that stayed at the top of the country album charts for 10 weeks, spending a total of 126 weeks on the country charts. Vladimir Ashkenazy turns to the fine art of the piano miniature in this album, unlocking the poetic expression and vibrant colours of forty exquisite pieces by Alexander Scriabin (1872–1915). 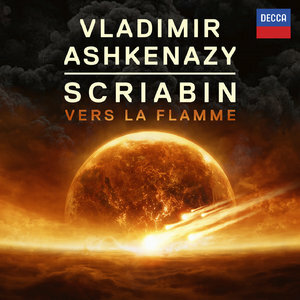 "Vers la flame", released in April 2015 to mark the centenary of Scriabin’s death, opens with the C sharp minor Étude Op.2 No.1, written during its composer’s mid-teens, and comprises such late masterworks as the album’s title track and the five Préludes Op.74. 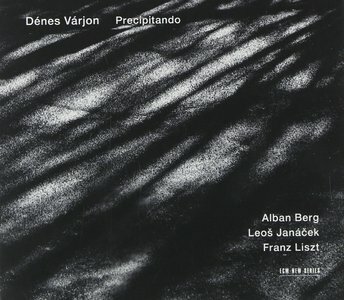 Hungarian pianist Denes Varjon has made important contributions to the ECM New Series’catalog. This recording, his first solo release for the label, finds the renowned musician drawing comparisons between legendary works by Berg, Janacek and Liszt. The recital draws listeners in within moments; beginning with the brooding language of Berg’s Piano Sonata Op.1 and continues with Janacek’s impressionistic “In the Mists”. Finally, the album concludes with the transparent B-minor Sonata by Liszt. The beautiful account of these treasured pieces are rendered with immaculate phrasing, a must own! 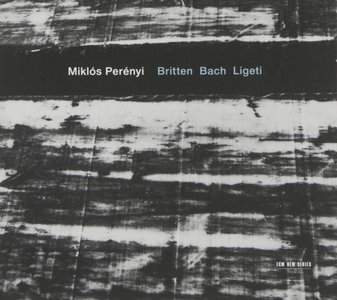 Renowned cellist Miklos Perenyi interprets three masterpieces by Britten, Bach and Ligeti. Exhibiting a stirring display of ferocity and finesse, Perenyi plays with detailed expertise. The repertoire includes Benjamin Britten’s Third Suite op.87, Bach’s Suite VI in D Major BWV 1012 and Ligeti’s cello sonata of 1948-1953. The program showcases Perenyi’s rich sonic palette, a truly breathtaking release. 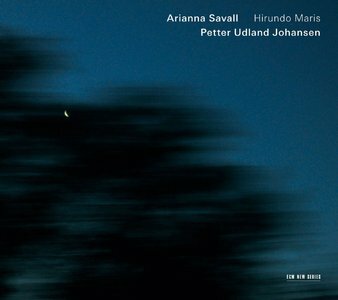 "Hirundo Maris" is singer/harpist Arianna Savall’s debut as a band leader for ECM New Series. The title, the Latin term for “sea swallow” finds the quintet connecting sounds of the Mediterranean with the North Sea. Part early music ensemble, part folk group, the band creates rich instrumental textures colored by Arianna’s sparkling harps and Johansen’s Hardanger fiddle. This recording is a listening experience like none other. "Roll The Bones" is Rush’s 1991 Platinum classic. It became the band’s first Billboard Top Five album since "Moving Pictures". The outing is one of the band’s most rock-oriented efforts and it produced the four Top Twenty singles “Bravado”, “Dreamline”, “Ghost Of A Chance” and “Roll The Bones”. The album remains one of the band’s best and one of rock’s greatest albums of the ‘90s. 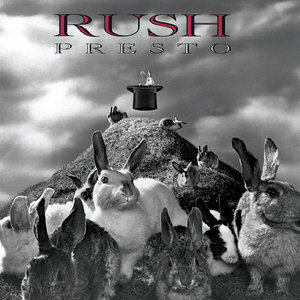 "Presto" is Rush’s debut album on Atlantic Records. This 1989 masterpiece features the hit singles “Show Don’t Tell”, “Superconductor” and “The Pass”. “Show Don’t Tell” reached #1 on Billboard’s Top Rock Singles and the album reached the Billboard 200. It would be certified Gold in the U.S. and Platinum in Canada. 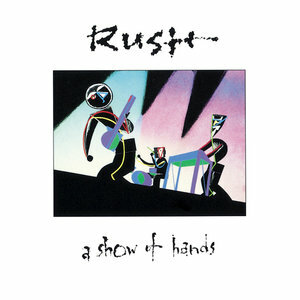 Rush's third live album, recorded during the band's 1986 and 1988 tours, "A Show Of Hands" is an excellent snapshot of the trio in concert during the mid to late 1980s. It was during this era of touring that the modern technology of sampling was fully embraced by the group, after Geddy Lee became convinced that the complexities of a Rush studio recording could be recreated live. Offstage, a technician set up samples for the songs, but Lee insisted on triggering them himself. Digitally remastered and expanded Deluxe edition of this classic 1979 album including nine bonus tracks, seven of which are previously unreleased. 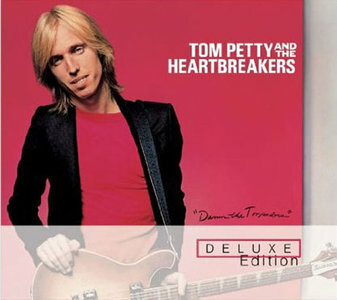 "Damn The Torpedoes" catapulted Petty and company into the first rank of American Rock acts. It's not hard to understand why. With a slate of driving songs destined to become FM staples ("Refugee", "Here Comes My Girl", "Even the Losers", "Don't Do Me Like That"), it's an album that plays much like half a greatest-hits collection. Fusing a rootsy sensibility heavy with Dylan and Byrds affectations with his own pop instincts and coupling them with one of rock's most consistently underrated powerhouses, The Heartbreakers, Petty's throwback traditionalism oddly found him riding the crest of the new wave in the late '70s.